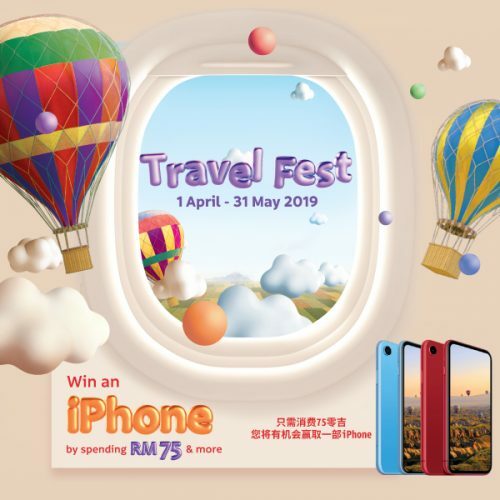 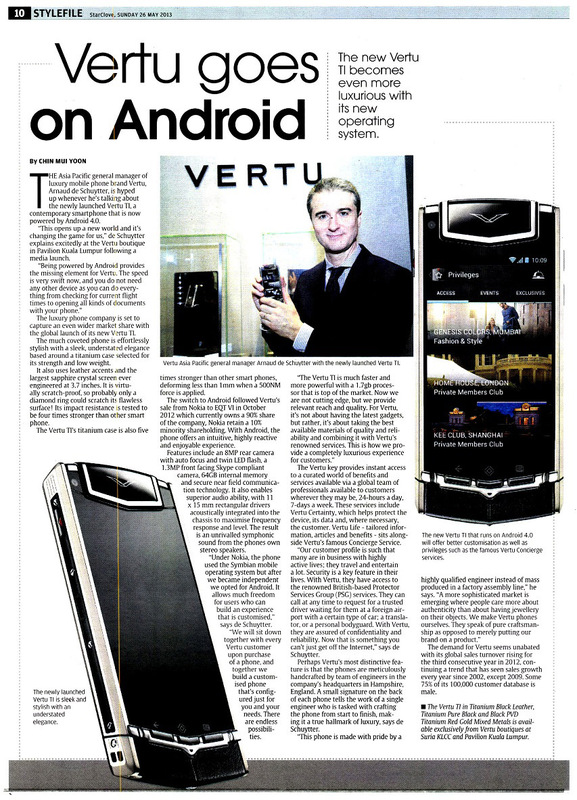 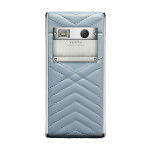 The Asia Pacific general manager of luxury mobile phone brand Vertu, Arnaud de Schuytter, is hyped up whenever he’s talking about the newly launched Vertu Ti, a contemporary smartphone that is now powered by Android 4.0. 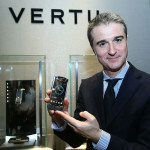 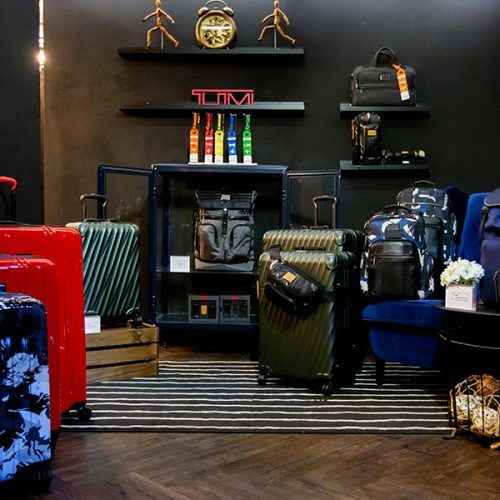 “This opens up a new world and it’s changing the game for us,” de Schuytter explains excitedly at the Vertu boutique in Pavilion Kuala Lumpur following a media launch. 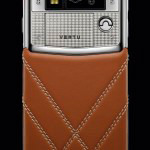 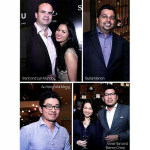 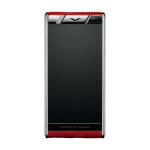 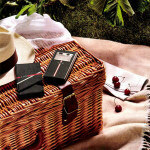 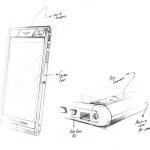 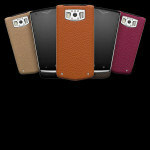 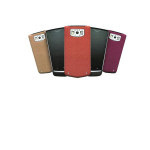 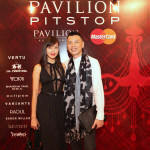 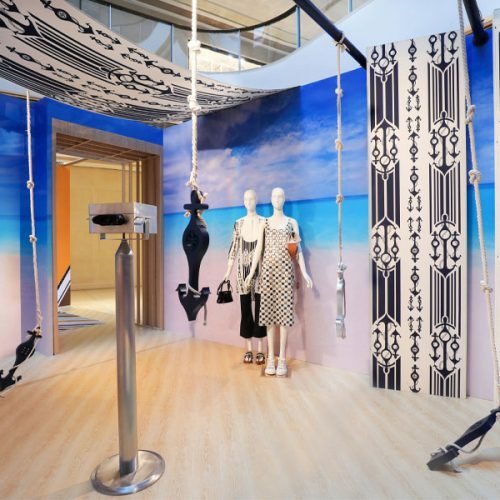 The luxury phone company is set to capture an even wider market share with the global launch of its new Vertu Ti.